Garage doors are essential for many homeowners. To have one installed, replaced or even repaired, it is essential that you work with a professional garage door installation and replacement contractor. 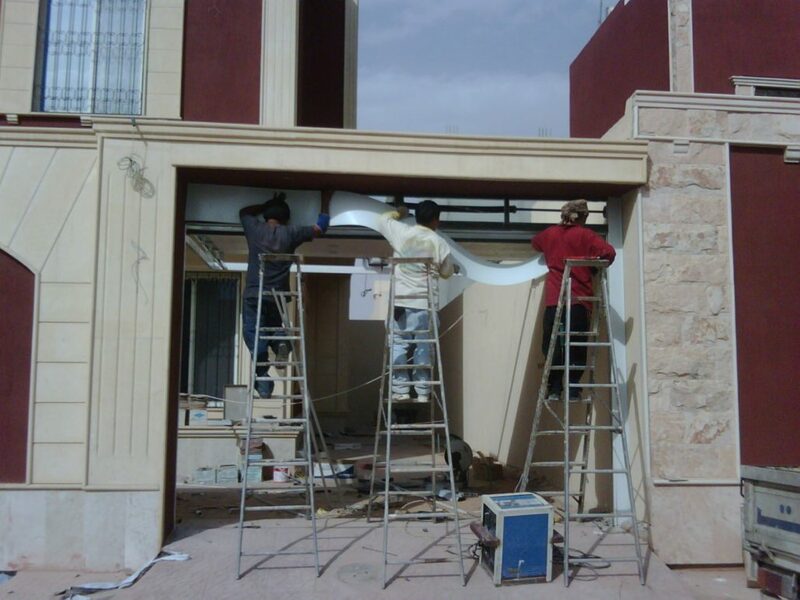 They work with you to provide the highest in quality garage door that you can find. Before hiring just any professional however, it is important that you know what to ask them to ensure they’re right for the job. How long have you been doing this type of service? When it comes to knowing how long they’ve been doing this type of service, you want an experienced professional and not someone that is new to the industry. Additionally, choosing someone that has knowledge means choosing someone that understands what they’re doing with little to no mistakes along the way. Do you have a wide range of products that I could choose from? Being able to choose something you like is always ideal. When working with the best garage door contractor, you can ensure that you have many options to go with, all in high quality standards. Are you insured to do this type of work residentially? Making sure that any type of contractor is insured is always a plus. You cannot worry about something happening and how this is going to be covered. You may end up getting in trouble in the end if they’re not insured and professional. Do you have references that I could contact regarding your recent work? When they give you references, always make sure to check them. You want to speak with others that have done work previously. This is going to help them get the job, while also giving you more information on their company. Is there a warranty on the work and product you’re providing me with? When it comes to a warranty, you not only want one on the products that you purchase, but also on the work that is being performed. This is something that you should consider when it comes to purchasing anything major for your home. Once you have this information, you can search for the best garage door contractor in the area. They’re able to help you obtain the necessary help that is needed. Want to find a garage door contractor working in your area? Fill out the form below and we will work on getting the information to the best contractors working in your area or you can give us a call to learn more! Contractors Today is here to help!